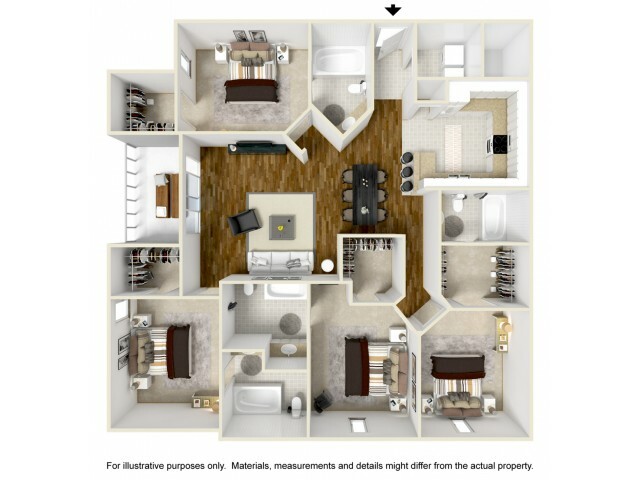 Looking For Resort Style, Fun Student Living? West 10 Apartments is the premiere choice near Florida State University, Florida A & M University & Tallahassee Community College. 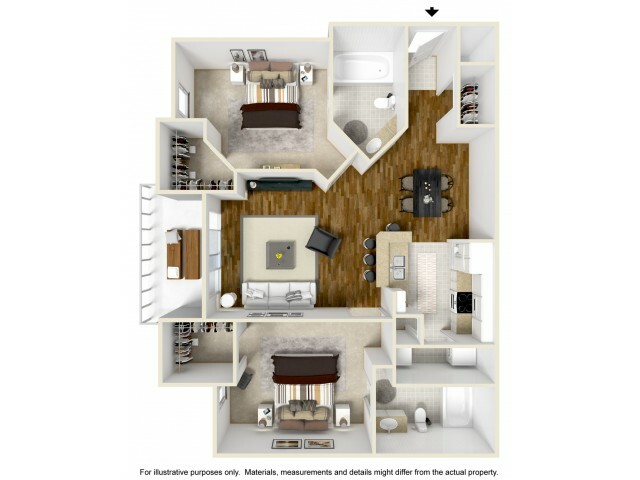 Within minutes of leaving a stressful, hectic daily life, you can enjoy the unique luxury amenities, infamous free festivities and wide-open spaces of West 10 Apartments. 5-Time Award Winner! There are countless reasons why West 10 Apartments has won the “Best of Tally” award – FIVE times! Experience the true college lifestyle in a welcoming and active atmosphere by taking full advantage of all that West 10 has to offer. 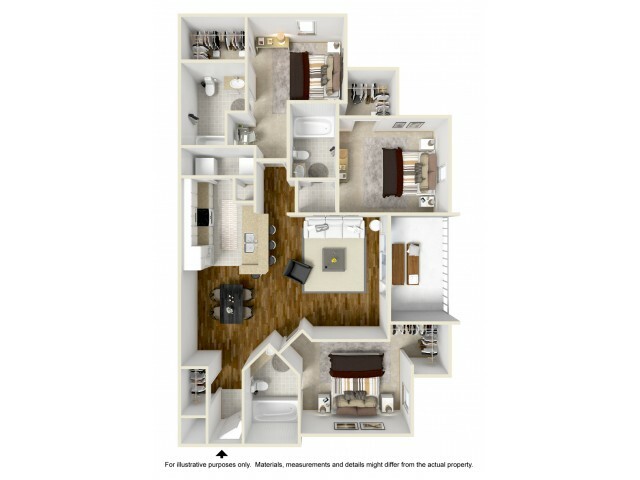 We offer 1, 2, 3, & 4 bedroom floor plans for everyone’s personal comfort & taste. 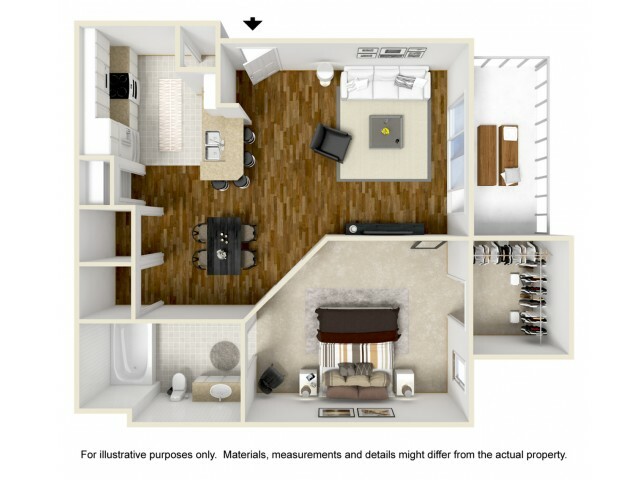 Select one of our four floor plans below, begin the application process, or schedule your personal tour with us.